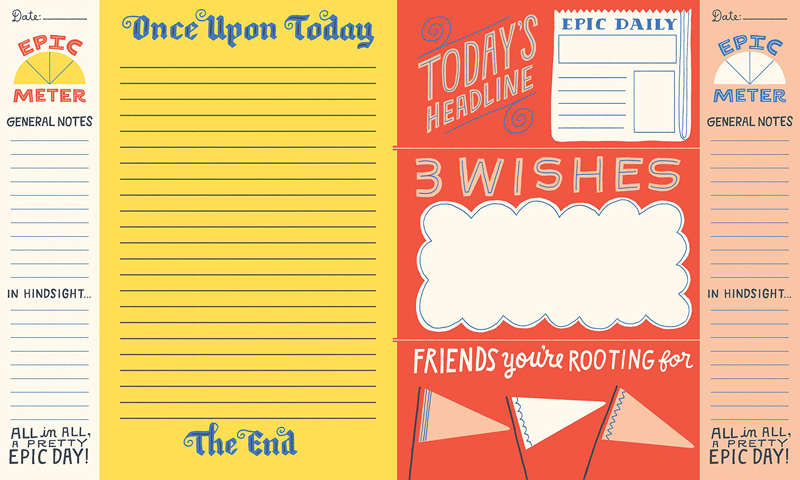 Full Title: Everyday is Epic: A Guided Journal for Daydreams, Creative Rants, and Bright Ideas – This journal is so much fun. 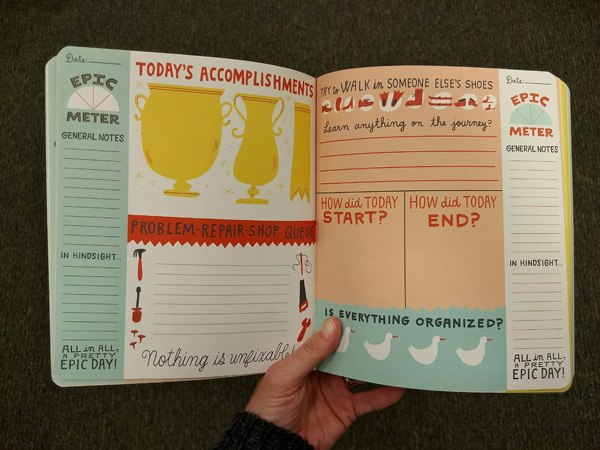 I absolutely love the creativity of this guided journal. You can interpret the pages any which way works for you. I mean, just look at those pages! It makes me happy just filling them out every day. 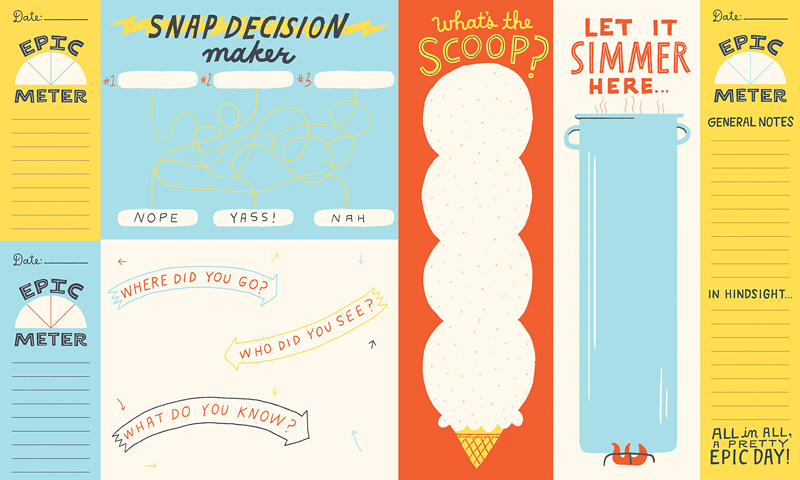 I seriously want to show you every page, they’re all so cute. 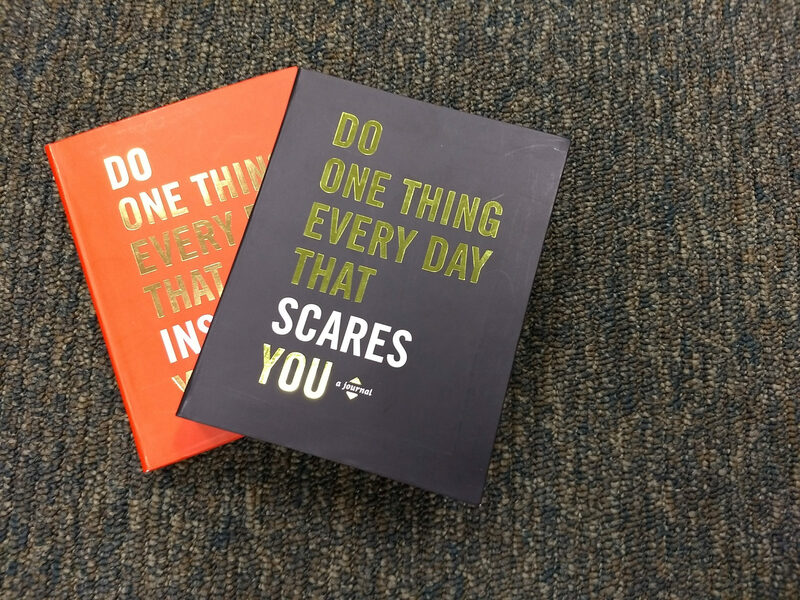 Do One Thing Everyday That Scares You is part of a series of guided journals that include Do One Thing Everyday That Inspires You and Do One Thing Everyday That Makes You Happy and Do One Thing Everyday That Centers You. 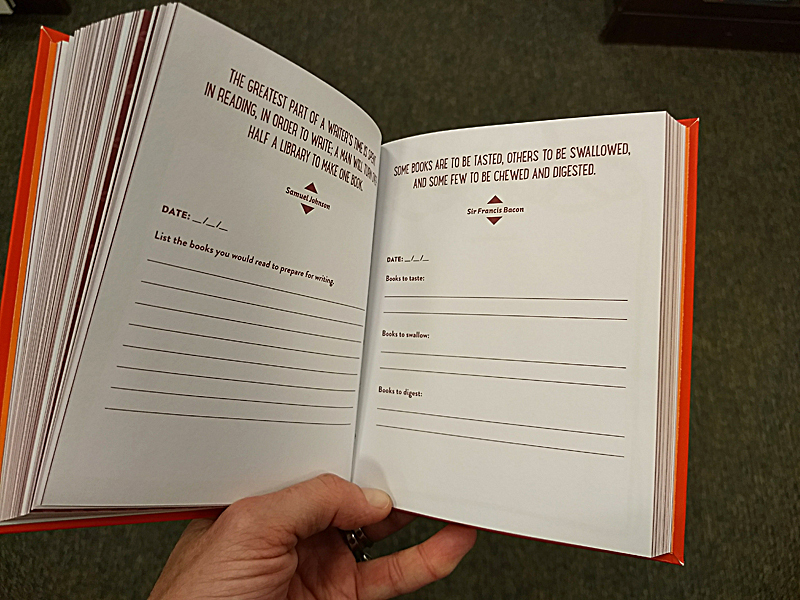 Choose the journal that best fits what you’re trying to improve on. There is a prompt for everyday that pushes you to try a little harder every day, plus inspiring quotes throughout. 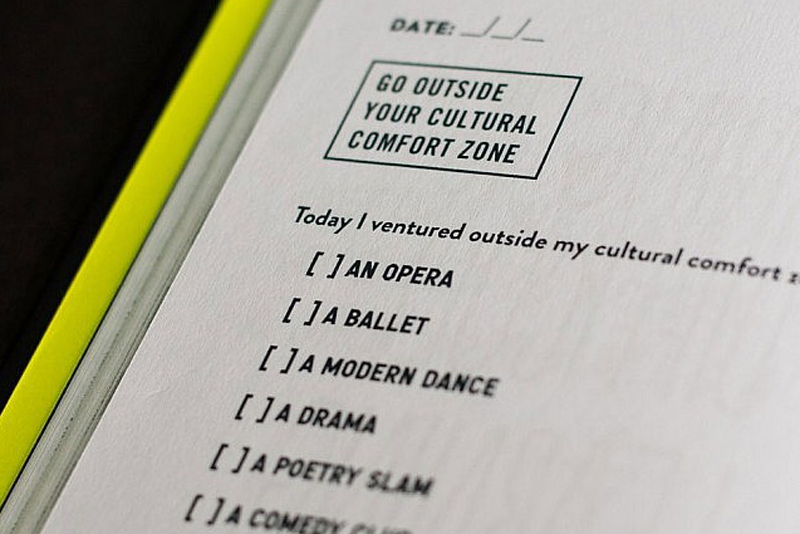 The books encourage you to jot down your experiences. Here’s a little tip: don’t worry about doing each page in order. It’s totally fine to skip around the book as the year goes on. I’ve had a few other great recommendations for you in the past when I shared 5 Awesome Guided Journals and New Guided Journals I’m Loving. I also shared my experience with the Q&A Guided Journal, which asks you one question every day. You jot down a quick answer and then compare your answers from year to year. I love this one because it lets me see how I’ve changed and see what areas of my life I remain a creature of habit. I try to journal daily but I feel pretty good when I fit it in 3 to 4 times a week. Honestly though, once a week or even a couple times a month is better than nothing! How often do you jot down thoughts, memories, and other ideas that could be considered journaling? Oh wow these are gorgeous!! I adore them. I need a guided journal in my life. 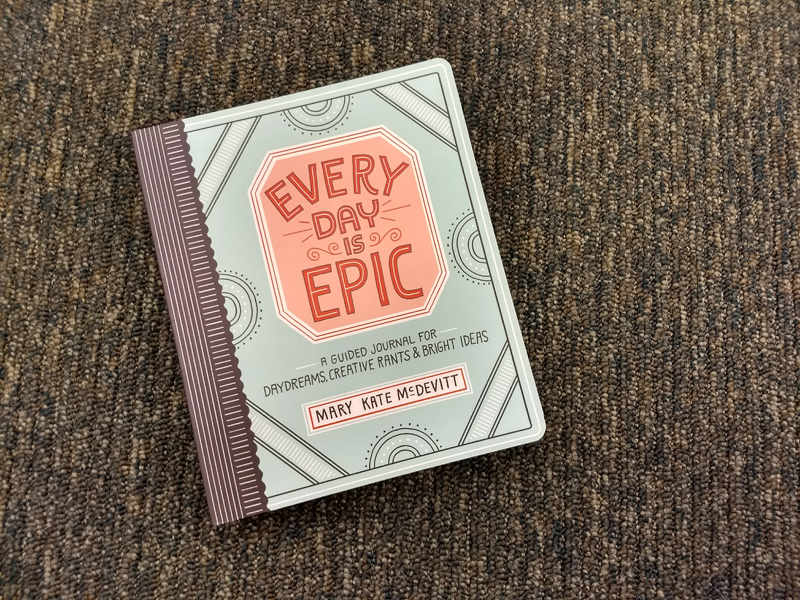 Every Day is Epic looks awesome!